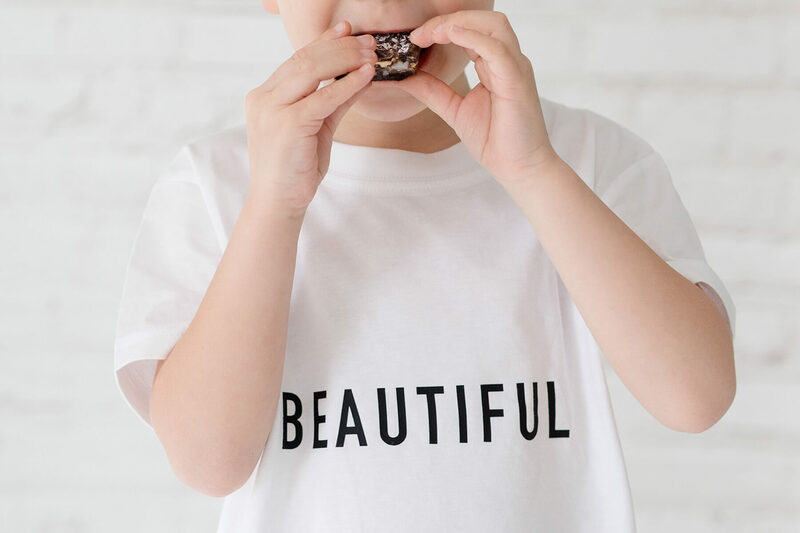 You’ve discovered Blue Sky Photography, an Edinburgh based, independent, family run photography studio. We’ve been been trusted for over a decade by families, brides and grooms, companies (high-street and independent) to bring photography to life. Everything we do is packed with our passion for people, contagious energy and skill to produce cracking imagery. If you’re looking for a brilliant photography studio in Edinburgh – Blue Sky is just the one for you. 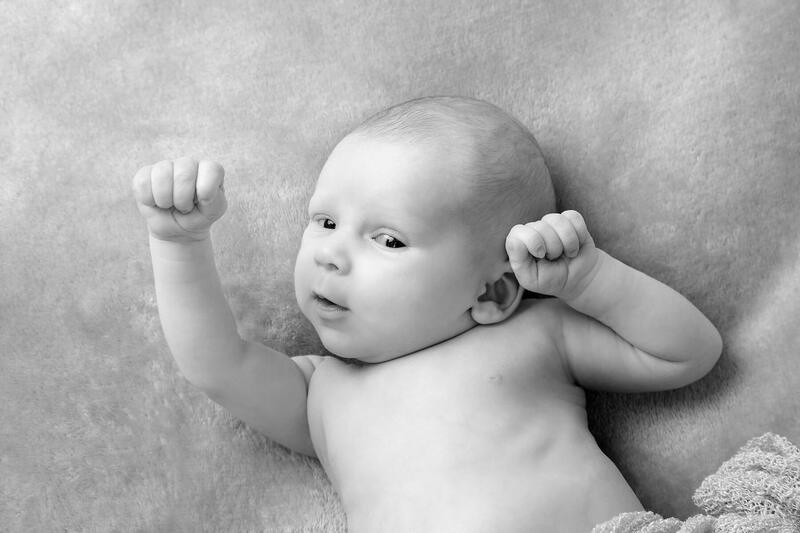 What's your family photography style? Whether you’re looking for your first family photoshoot, you’re updating that framed print on the wall, or you’re treating someone special, we’ll help you find the perfect style for you. Photography that gives you goosebumps with service so personal, it’s like friends by your side. Prepare to fall in love (again). This little one arrived in the studio full of personality and character. With smiles and poses a-plenty she is more than living her best life. 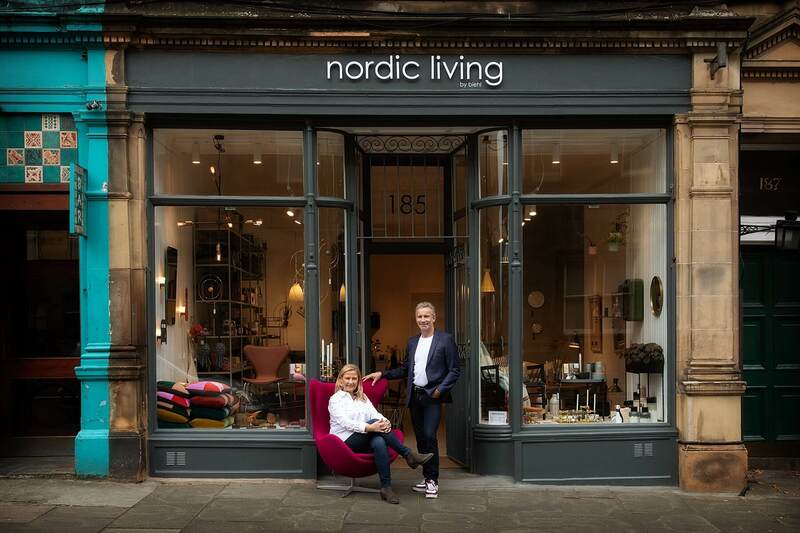 Nordic Living by Biehl, a new Scandinavian design store has just opened a couple of doors down from the studio in Bruntsfield. And it’s beautiful.